Just days after Monarchist Prime Minister Tony Abbott was ousted in Australia, his replacement, Malcolm Turnbull, has already stated his intentions to abolish Knighthoods. The new Prime Minister, Mr Turbull, has since expressed his intention to remove the title system, only revived in 2014, after 3o years. The Australian Knighthood was reinstated by Monarchist Tony Abbott and one of the first recipients was Prince Philip. 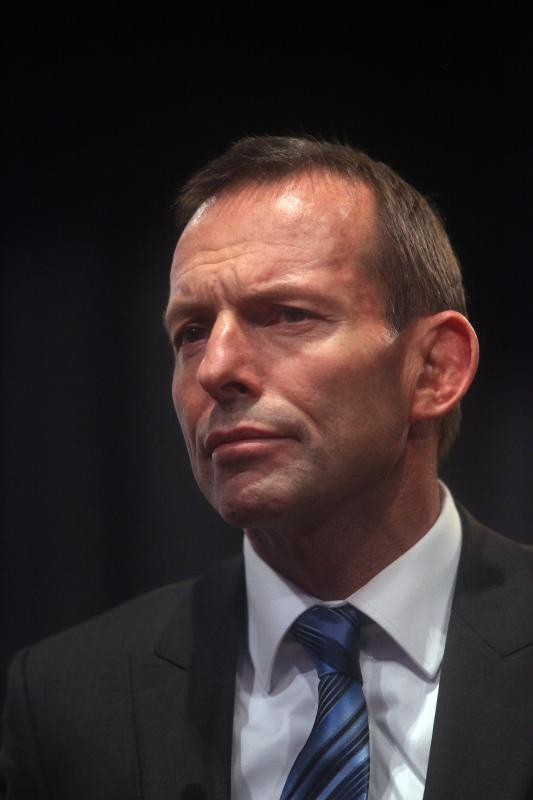 Tony Abbott was defeated in a surprise leadership ballot last week, after he struggled against poor opinion polls during most of his two years in power. He was also mocked following the award to The Duke of Edinburgh, with the opposing Labor party claiming the people’s reaciton showed they ‘believe Knights and Dames have no place in Australia’s future’. The Duke was awarded his insignia of a Knight of the Order of Australia at Windsor Castle by The Queen, with Abbott saying ‘his long life of service and dedication should be honoured by Australia’. A subsequent public and party backlash almost saw Abbott removed then; this forced him to give up the power to create Knights and Dames. Currently, they are decided by the Council for the Order of Australia, an independent body. Turnbull is an ardent republican, who led the Australian Republican Movement in the 1990s, before it failed after the 1999 referendum, which voted on the country’s system of government. The Prime Minster also removed a number of Abbott’s supporters from the cabinet, which were sworn in by the Governor-Gerneral today. What do you think about the removal of Knighthoods in Australia?